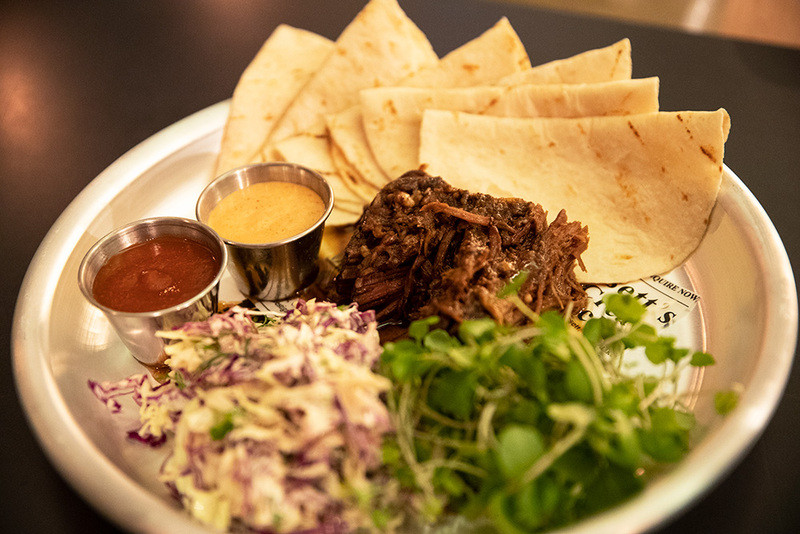 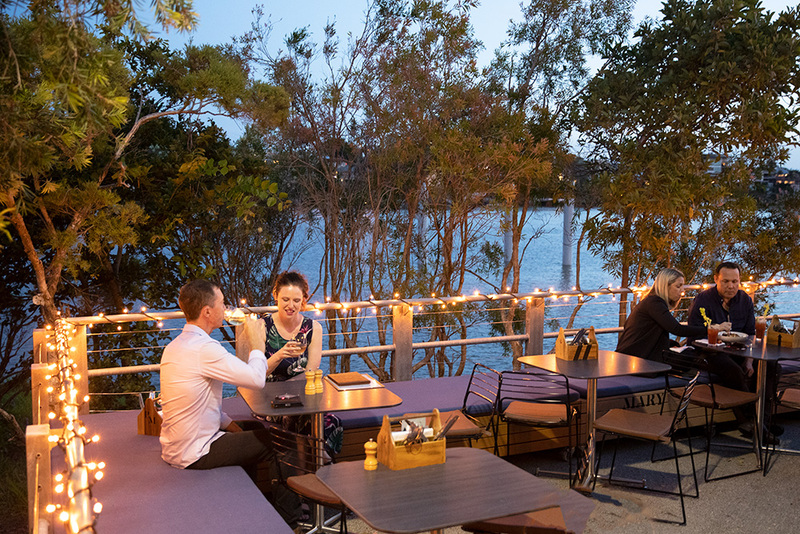 Proud Mary is a sprawling New Orleans-flavoured riverside bar restaurant on the ground floor of the Brisbane Powerhouse, New Farm. 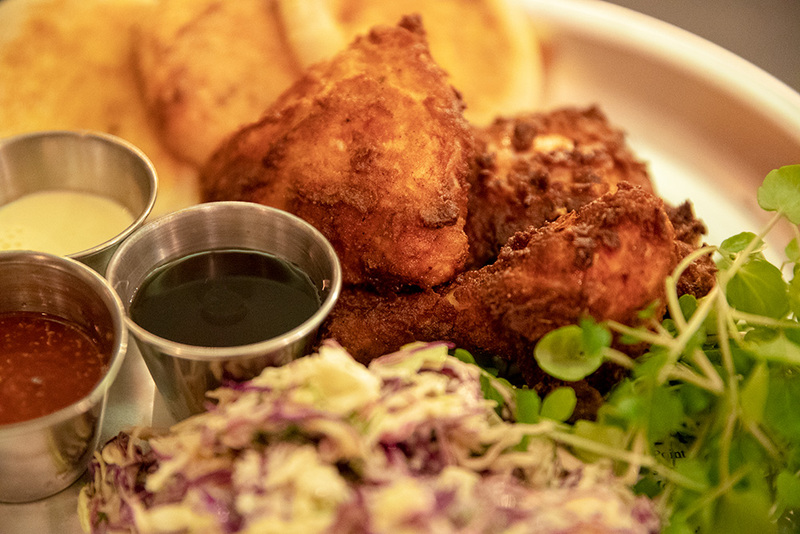 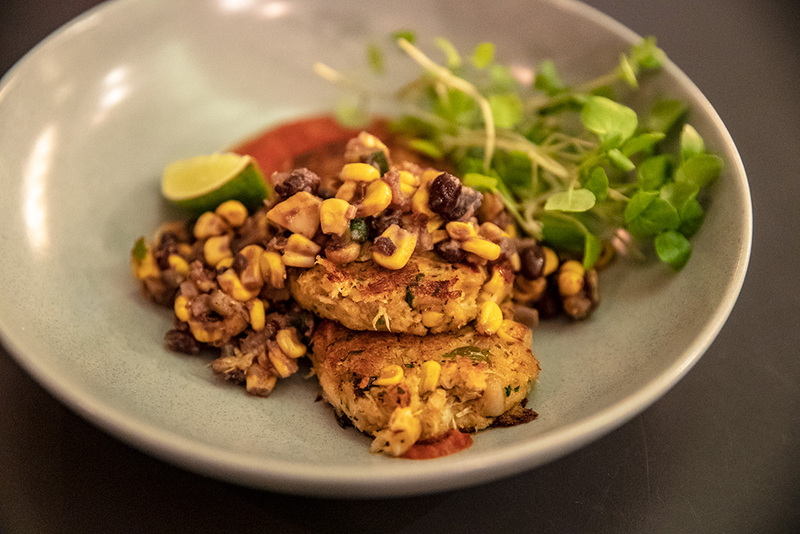 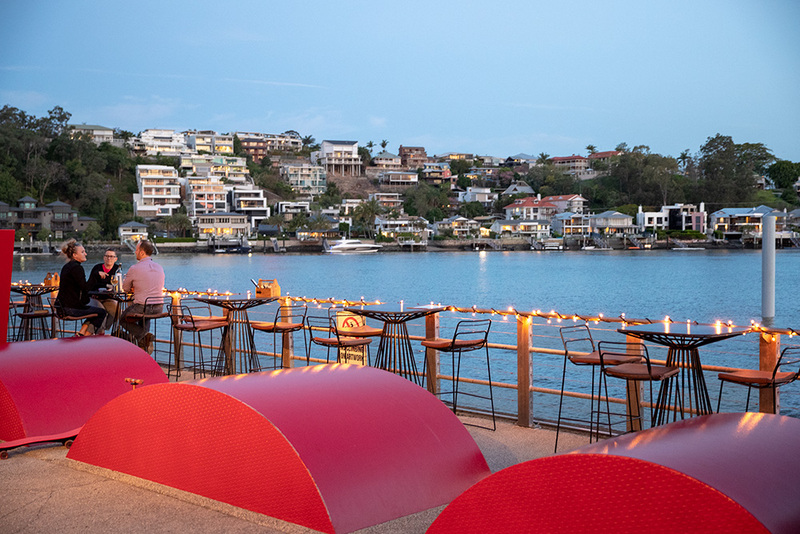 Occupying the prime waterfront space formerly home to Watt, Proud Mary dishes up Louisiana-inspired cuisine with a fresh Queensland twist and Bloody Marys 5 ways amongst its drink offerings. 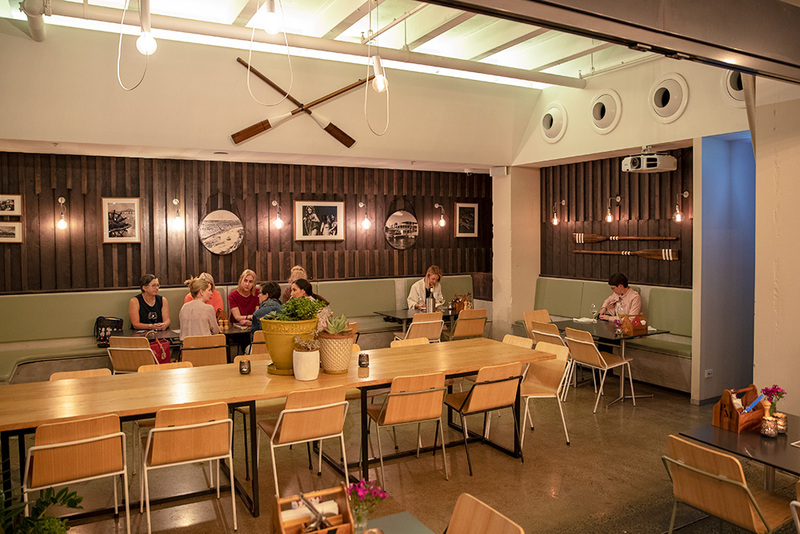 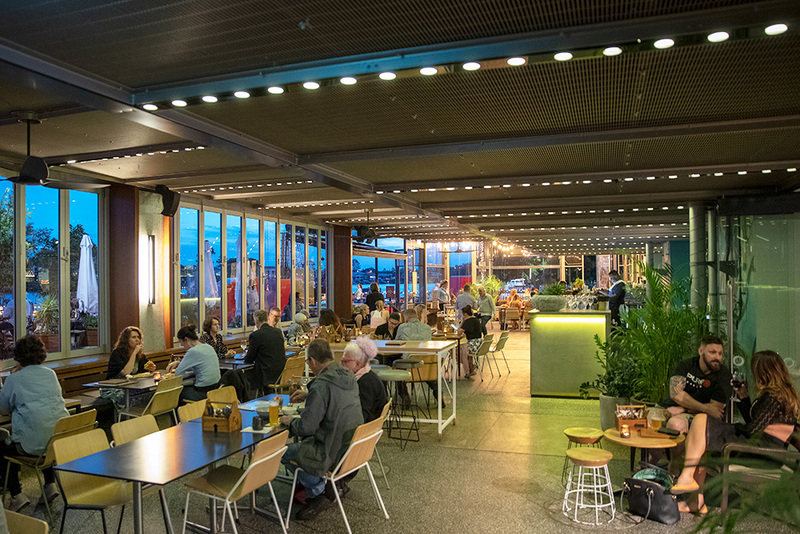 Afternoons and evenings, this is a great spot to enjoy a casual bite to eat either before or after a show upstairs at the Brisbane Powerhouse or a light breakfast or lunch while on weekends Proud Mary serves a signature brunch that is unlike anything you’ll find elsewhere in Brisbane. 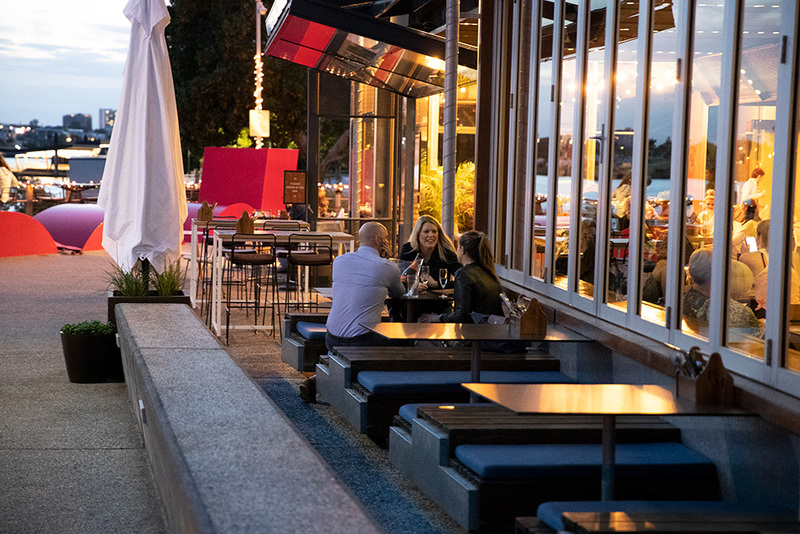 Diners can take a seat on the breezy terrace or inside the industrial chic space and partake in a menu that for Starters includes King Salmon ceviche with Bloody Mary dressing, natural oysters or chilled gazpacho, vodka and natural oysters. 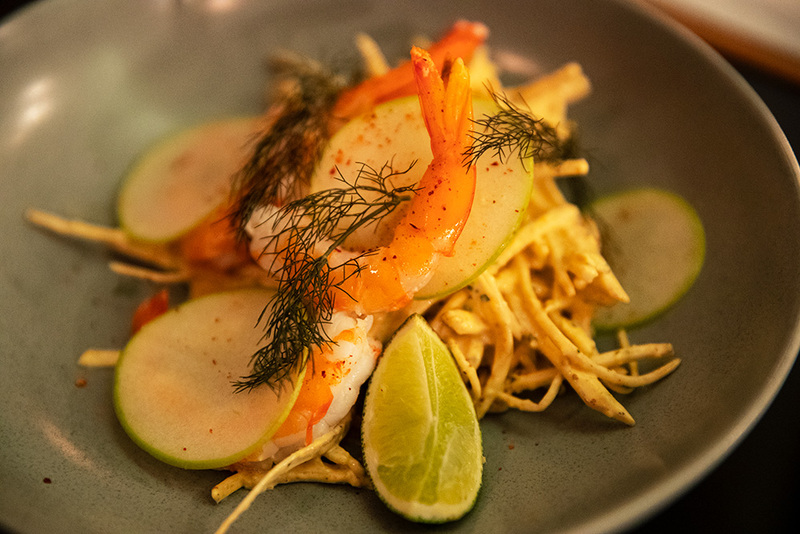 Bring an appetite and a sense of adventure for the special signature Saturday brunch which kicks off with a Sapphire gin, carrot and citrus based spicy cocktail called Hippin Hoppin Mary, followed by gin & beetroot cured salmon with crème fraiche and cucumber salsa, DIY breakfast taco, roast strawberry, peaches and Grand Marnier with vanilla and peanut butter, with the option to add boozy extras: Bottomless Bloody Marys or Bottomless Bubbles.